Be The Straw: First Post of the Year! Happy Birthday, Jesus! 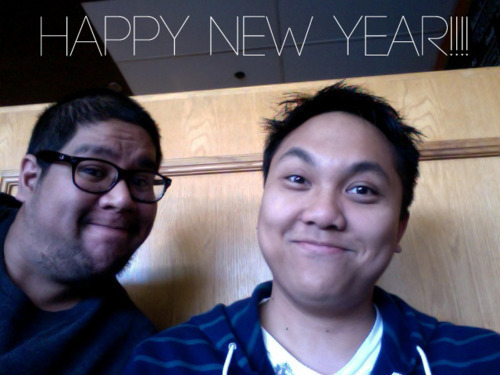 (I know we're super late) 'Tis the first post of 2012 from Be The Straw! We thank you all for following and reblogging us! Hope your Christmas Season was joyous, restful and fruitful! We apologize for not posting awhile. The Christmas Season was pretty cray cray (crazy) for all of us. However, we hope you are excited. We've been working really hard and will be posting a bunch of videos and stuff really, really, really soon! Foreals! So stay tuned to this blog and our website! - Be The Straw Ministries!